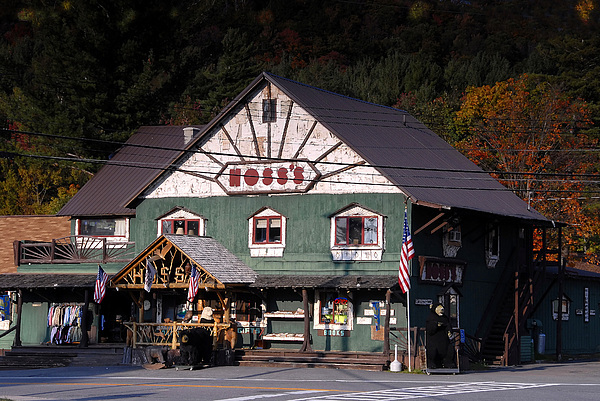 There are no comments for Old Hoss's. Click here to post the first comment. 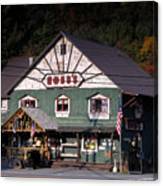 Artwork of Hoss's old store,Adirondacks New York.